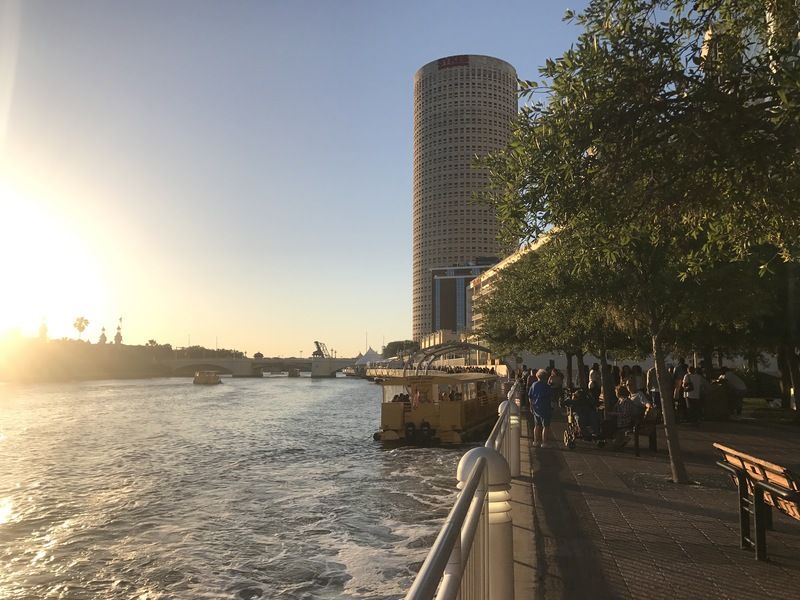 The Tampa Riverwalk has come a long way since I first moved to Tampa eight years ago (it didn’t even exist then!). 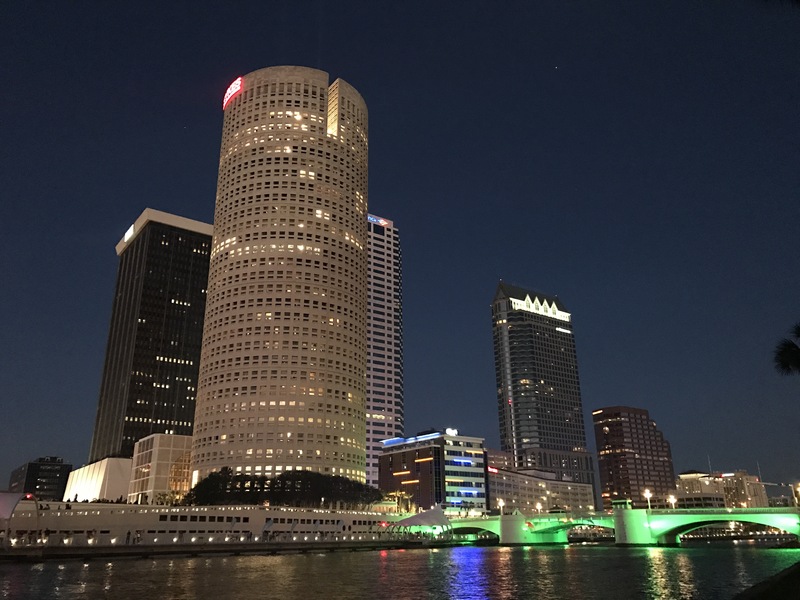 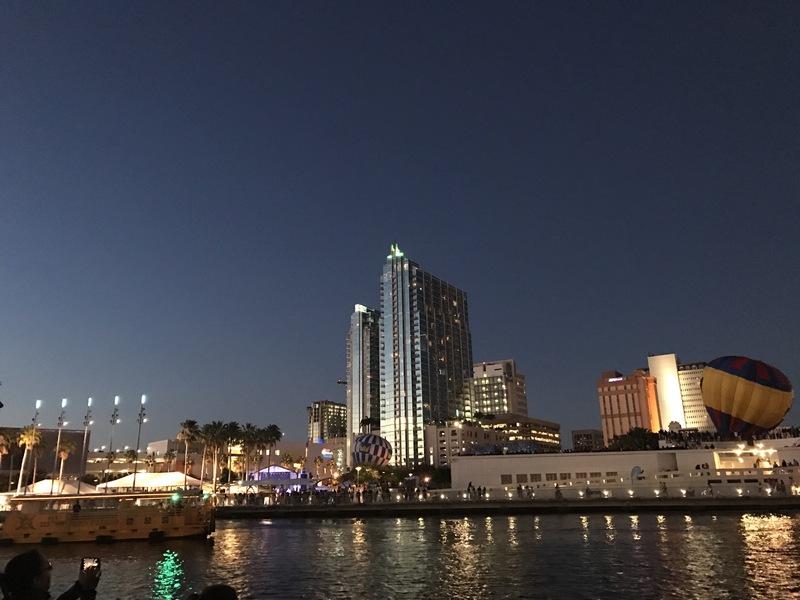 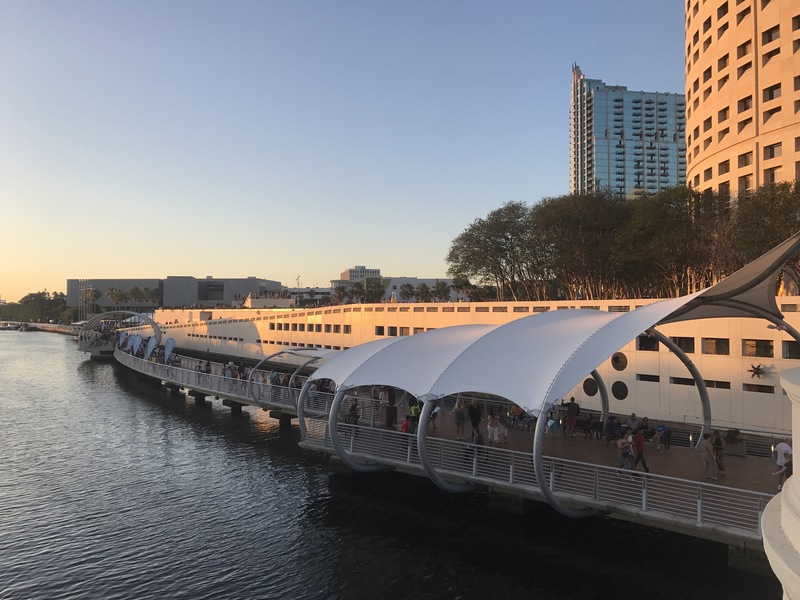 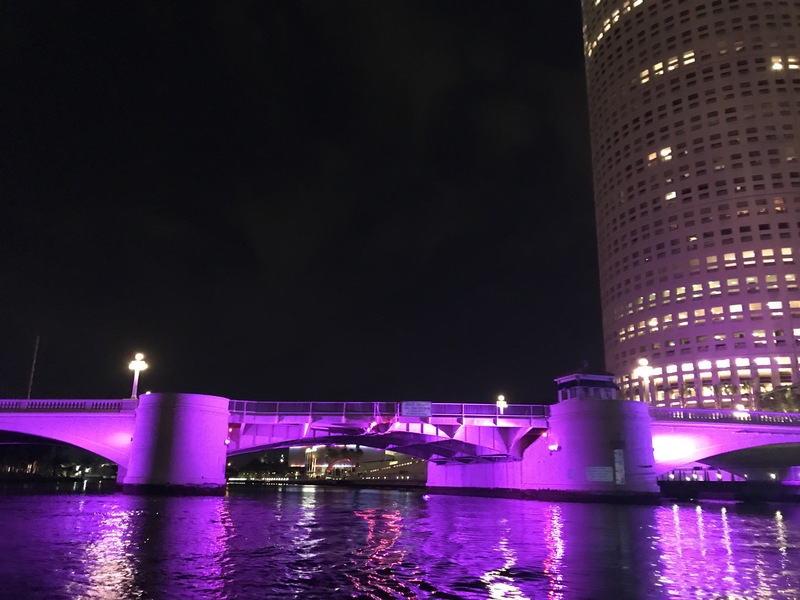 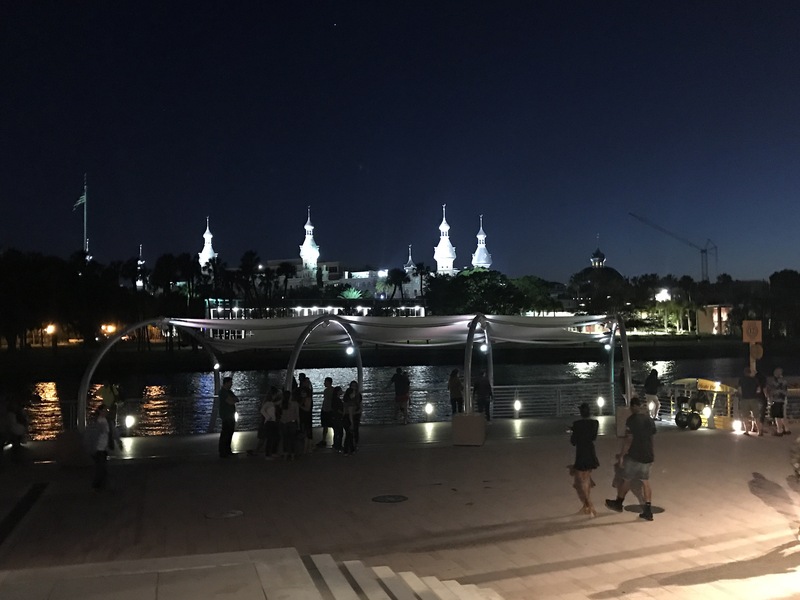 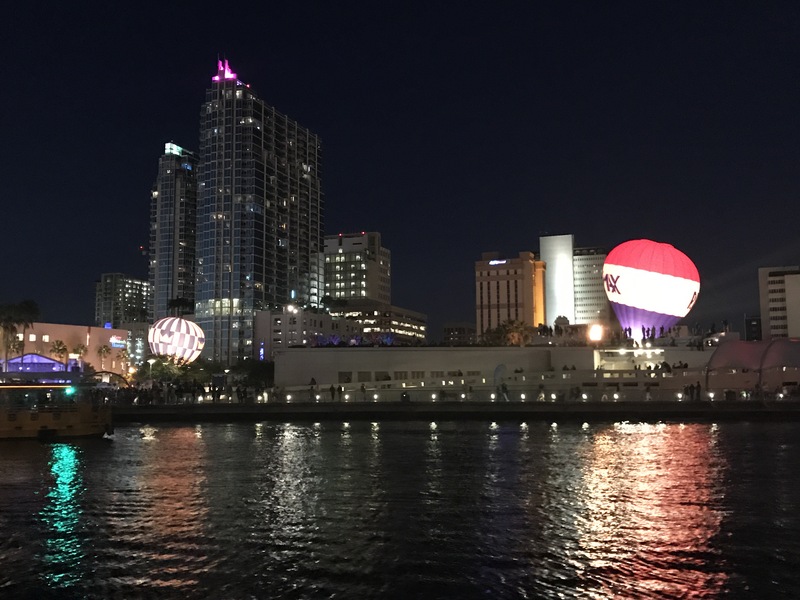 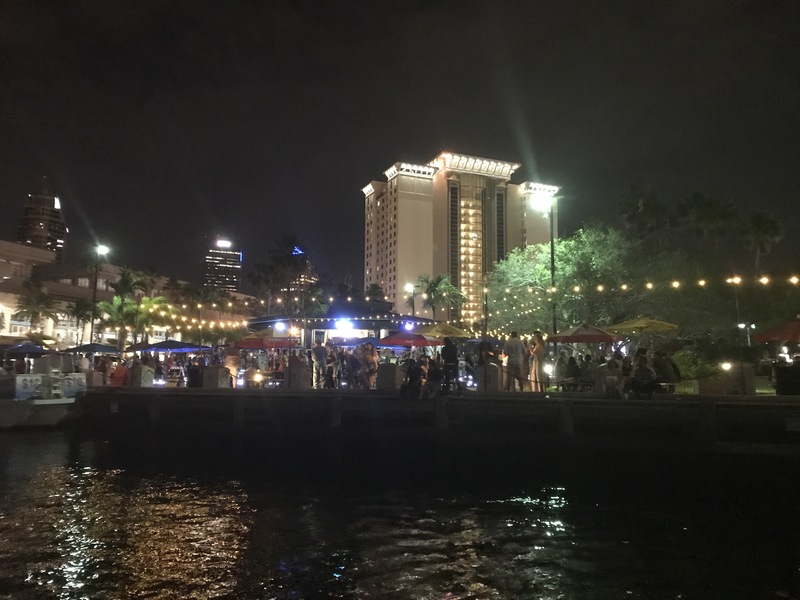 Now you can walk down the Hillsborough River and enjoy one of the five museums, seven parks, water bike and electric boat rentals, the Pirate Water Taxi, and lots of fabulous restaurants and bars. 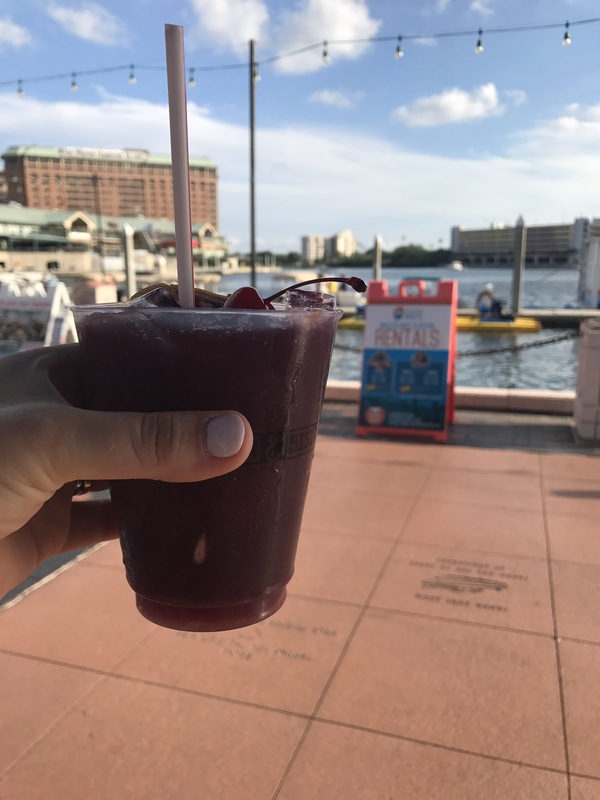 And if you get your drink in a Riverwalk cup, you can take it on a stroll with you! 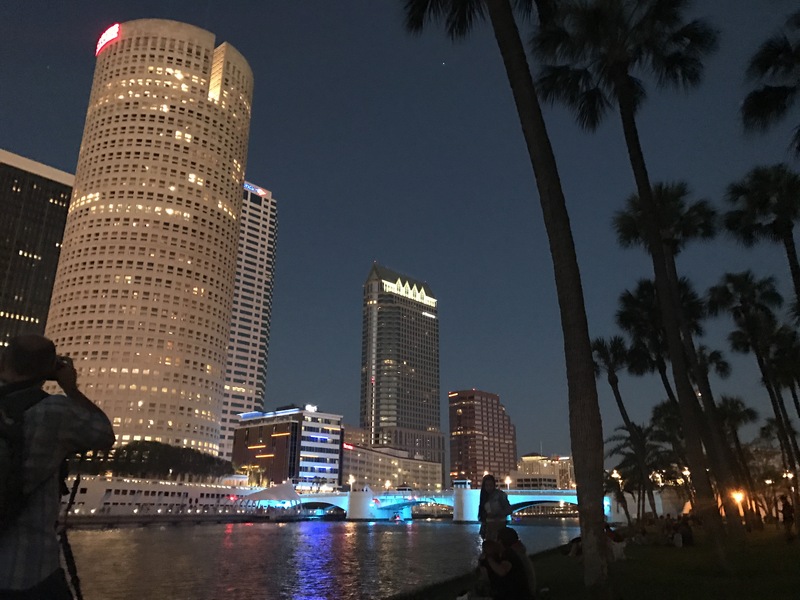 Check out how beautiful my city is!